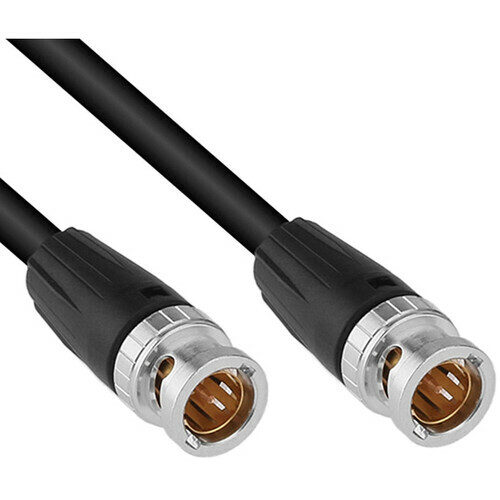 The Pro-Co Sound BNC to BNC RG59 5' Composite Video Belden Cable delivers a pure, high-resolution video signal for sharp, natural-looking images. BNC RG59 Composite Video - 5' (1.52 m) is rated 5.0 out of 5 by 1. Rated 5 out of 5 by Chris from i would buy this again! top quality. i love all pro-co items. top quality. no problems.